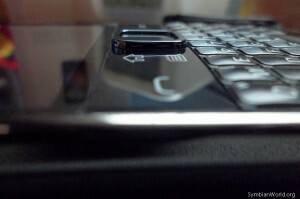 Good news again for Symbian users especially to the Nokia QWERTY fans out there. 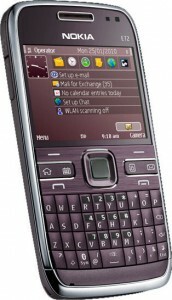 The smart and bold Nokia E72 received an unannounced firmware update with approximately 900KB size of software goodies. Most of E72 users are now celebrating an advance Christmas treat from Nokia as the new minor update have arrived bringing few yet important updates and fixes. 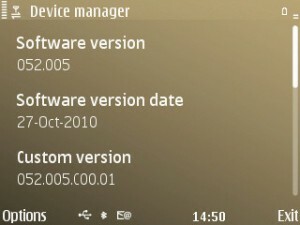 Spotted by Rafe from AAS, below are the list of the changes of the v52.005 for Nokia E72. It’s been a while since the trend of screen protectors have started. All because we can’t produce a mobile phones that were tough enough to protect our phones from scratches occurred in accidents and daily use. And somehow it became a necessity, too. But how about today? 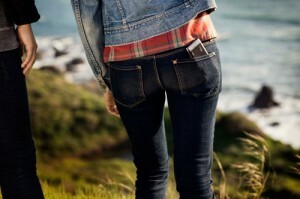 Are the mobile manufacturers doing better? The enterprise/business smartphone, Nokia E72, just got an upgrade firmware to v051.018 which brings changes and improvements in different services and whole phone functionalities. Firmware v51 offers fixes of your office applications to enhanced social network apps. 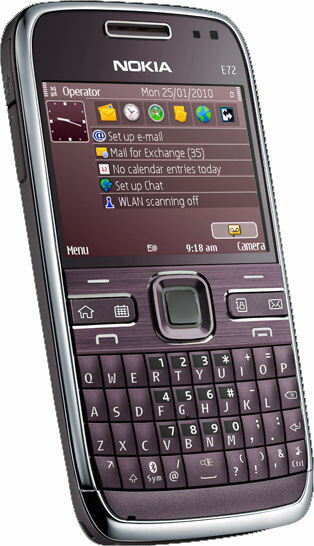 And from the previous software v31 to v51, the update is a big leap for S60v3 users in the range of Nokia E72.